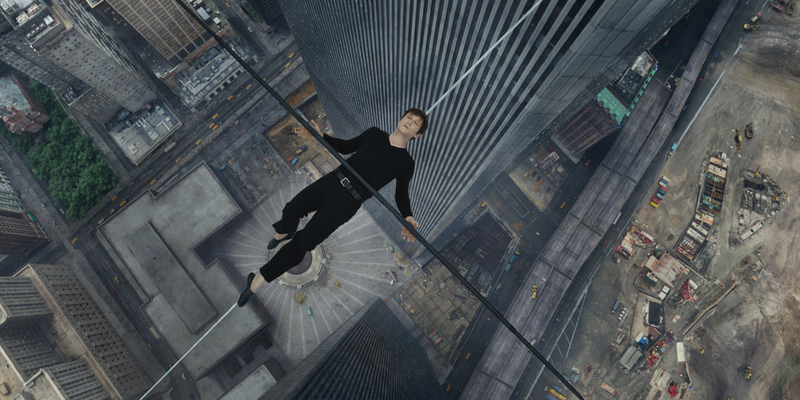 Robert Zemeckis’s enthralling film about Philippe Petit (Joseph Gordon-Levitt) and his walk between the Twin Towers plays like a heist movie in the grand tradition of Rififi and Bob le flambeur. A heart-stopping technical marvel and a perfect 3D recreation of Lower Manhattan in the 1970s, The Walk also stars Ben Kingsley as Petit’s mentor. 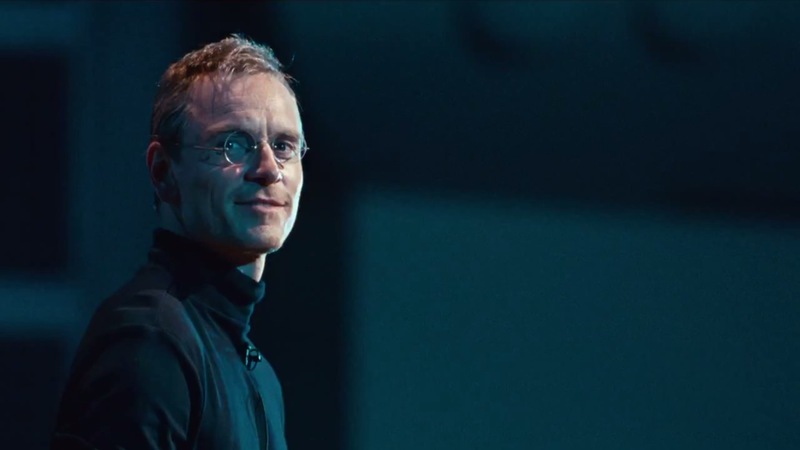 Danny Boyle and Aaron Sorkin joined forces to create this dynamically character-driven portrait of the brilliant man at the epicenter of the digital revolution, working from Walter Isaacson’s best-selling biography and starring Michael Fassbender in the title role, Kate Winslet as Joanna Hoffman, Seth Rogen as Steve Wozniak, Jeff Daniels as John Sculley, Michael Stuhlbarg as Andy Hertzfeld, and Katherine Waterston as Chrisann Brennan. 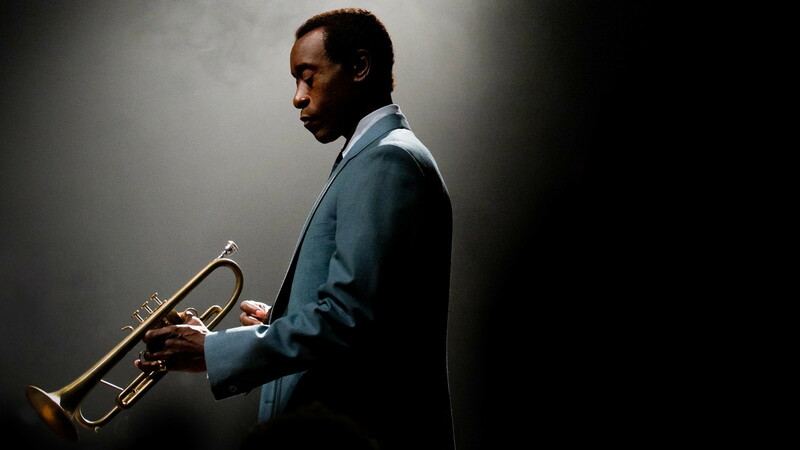 How do you make a movie about Miles Davis? You get to know him inside and out, which is exactly what Don Cheadle does as a director, a writer, and an actor with this remarkable portrait of the artist, refracted through his crazy days in the late ’70s. 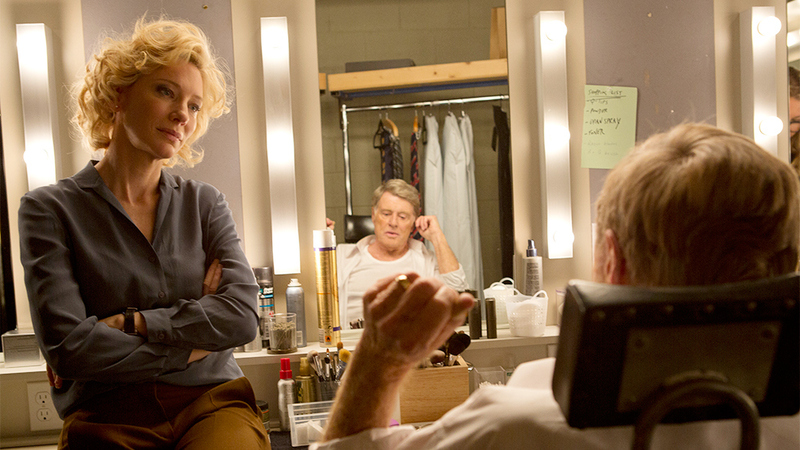 Academy Award winners Cate Blanchett and Robert Redford star in James Vanderbilt’s sharp and insightful take on the controversial CBS 60 Minutes investigation of George W. Bush’s military record that ended Dan Rather’s career as the network’s anchorman. Adapted from producer Mary Mapes’s (Blanchett) account in her book, Truth and Duty: The Press, the President, and the Privilege of Power, and featuring exceptional performances by a stellar cast, including Elisabeth Moss, Dennis Quaid, and Topher Grace, Truth is a polished and absorbing dramatization of the ever-changing relationship between journalism and politics in today’s media. 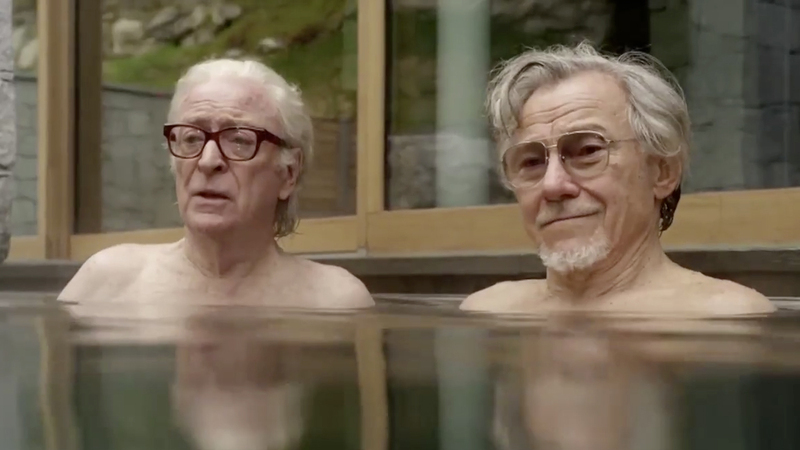 The stunning new film from Academy Award winner Paolo Sorrentino (The Great Beauty), Youth follows two old friends as they vacation in a Swiss luxury resort. Fred (Michael Caine) is a retired composer and conductor, enjoying his retirement, and Mick (Harvey Keitel) is a film director planning his final film. While musing about their lives and illustrious careers, their pasts resurface and a sense of melancholy disrupts the vacation. With a phenomenal cast of characters, played by Rachel Weisz, Paul Dano, and the iconic Jane Fonda, Youth is a whimsical meditation on the crossroads of friendship and aging. Lusciously lensed and scored, the Swiss Alps serve as a magical setting for this mesmerizing tour de force. 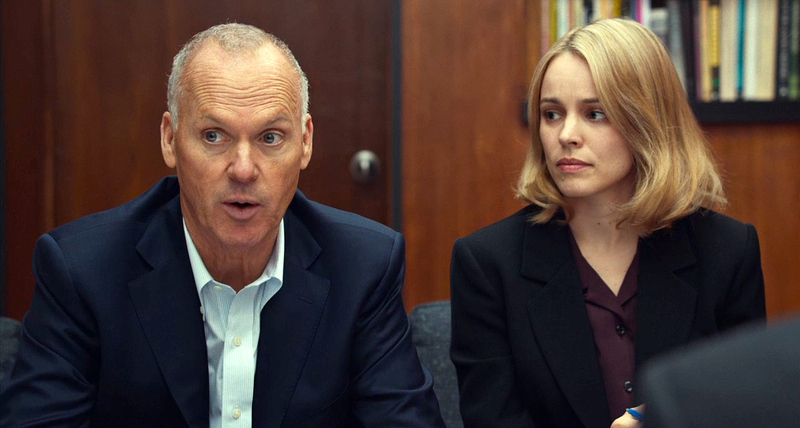 Mark Ruffalo, Michael Keaton, and Rachel McAdams star as the Boston Globe‘s Spotlight team, assigned by their newly appointed editor Martin Baron (Liev Schreiber) to investigate the allegations of abuse in the Catholic Church. For over a year, they pursued the story relentlessly, despite intense resistance from the highest levels of Boston’s religious, legal, and government establishment. Tom McCarthy’s Spotlight examines the true story of the Pulitzer Prize-winning investigation that uncovered a massive web of pedophilia and systemic cover-ups within the Catholic Church. Aided by a fantastic supporting cast (Stanley Tucci, Billy Crudup), Spotlight is a nuanced and thrilling procedural about the power and impact of great investigative journalism. With phenomenal performances from Cate Blanchett and Rooney Mara (winner of the Best Actress Award at the Cannes Film Festival) as two women entangled in an intoxicating love affair, director Todd Haynes (Far from Heaven) illuminates the delicate intricacies of navigating forbidden desire in 1950s New York. Adapting Patricia Highsmith’s semi-autobiographical novel The Price of Salt, Carol is the story of an unlikely bond between an ingénue shop girl dreaming of a better life and an older, sophisticated woman trapped in a loveless marriage. 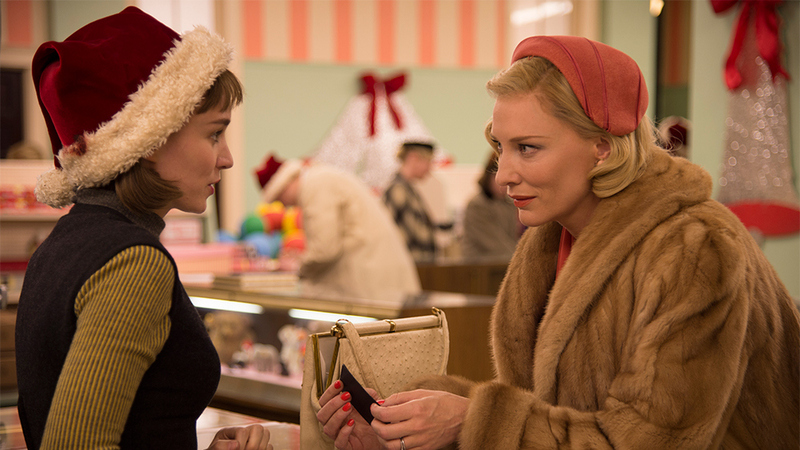 A masterfully crafted love story, Carol is an exquisite and poignant meditation on longing. 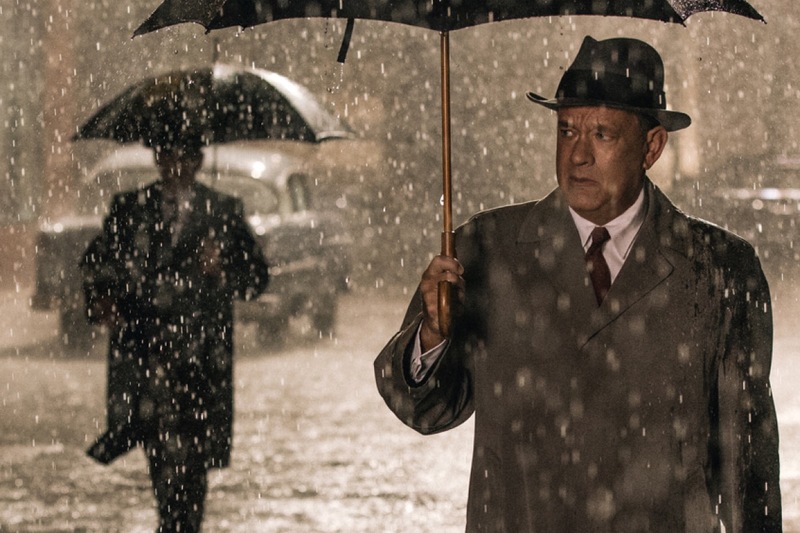 A dramatic thriller set against the backdrop of a series of historic events, Bridge of Spies is the story of James Donovan (two-time Academy Award winner Tom Hanks), a Brooklyn lawyer who finds himself thrust into the center of the Cold War when the CIA sends him on the near-impossible task to negotiate the release of a captured American U-2 pilot. Directed by three-time Academy Award-winning director Steven Spielberg, and written by Matt Charman and Ethan Coen & Joel Coen, Bridge of Spies stars three-time Tony Award winner Mark Rylance as Rudolf Abel, a KGB agent defended by Donovan; Scott Shepherd as CIA operative Hoffman; Academy Award nominee Amy Ryan as James’s wife, Mary; Sebastian Koch as East German lawyer Vogel; and Academy Award nominee Alan Alda as Thomas Watters, a partner at Donovan’s law firm. Inspired by remarkable true events, Spielberg captures the essence of a man who risked everything and vividly brings his personal journey to life.